From fashion dolls to action figures to stuffed animals, plastic and synthetic dyes rule in the world of traditional toys. 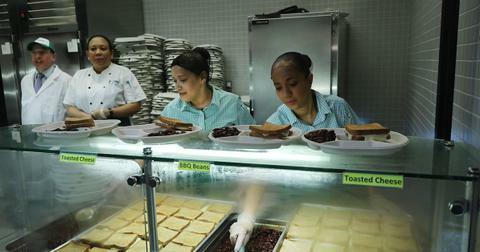 But there are plenty of eco-friendly alternatives! 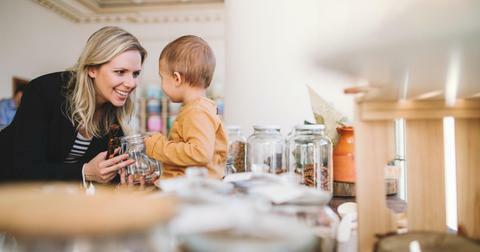 Toys made from sustainably-farmed wood and other natural materials, as well as those made from recycled materials, have become increasingly popular in recent years. And many of them are affordable for any budget. 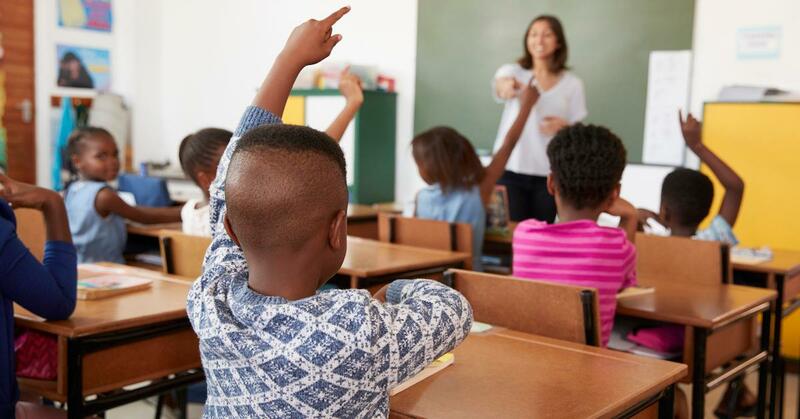 Many of them, too, are a great fit for kids no matter their gender identity, and are well-suited for playing both inside and outside. Here are six inexpensive, eco-friendly toys for kids that make for a lot of fun, without harming the environment. Stuffed animals are classic toys for kids. 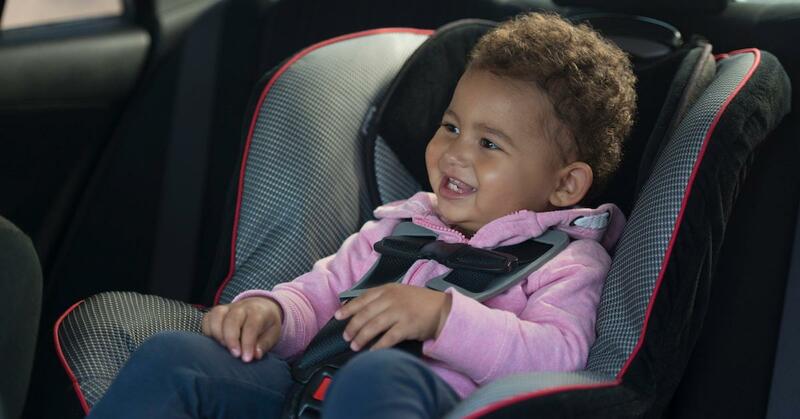 Great for cuddling, they provide children both young and old with comfort. But many traditional plush is created with plastic-based synthetic fur and stuffing, and are often dyed with harsh chemicals. For a better option, try stuffed toys from Taraluna's Ecoleeko line. 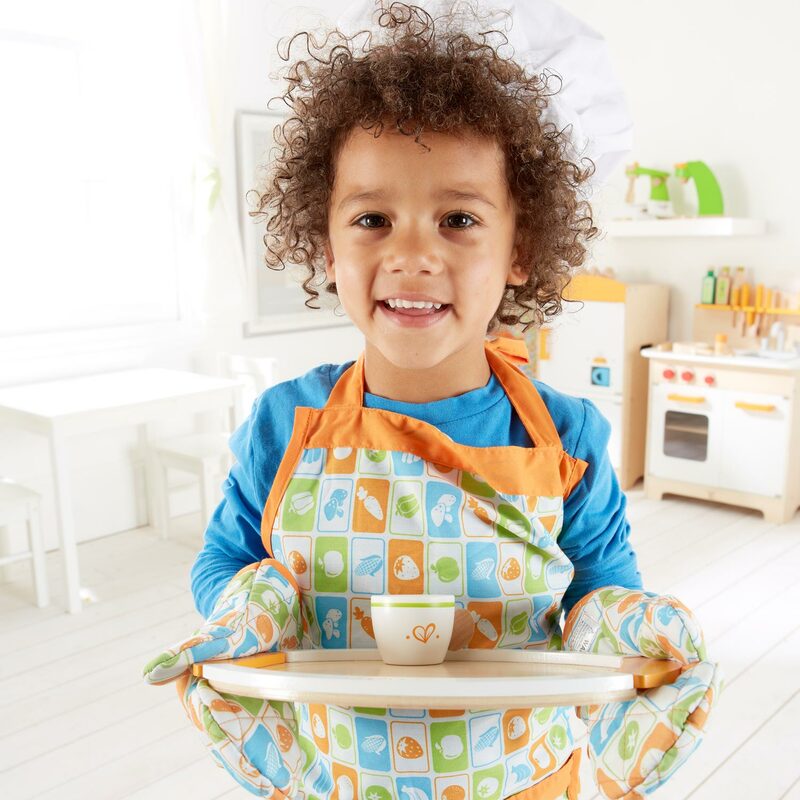 According to the company, all toys in this line are created using organic, natural materials. There is no plastic present in these toys, and they are entirely biodegradable. 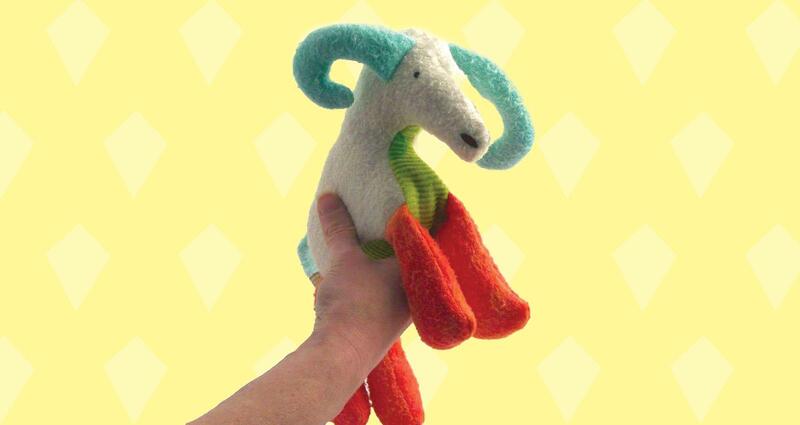 You can feel extra good about purchasing these critters, as they are reasonably-priced (the goat pictured here is just $35 on Amazon) and Taraluna is a fair trade company, based in the USA. These days, with the plethora of electronic entertainments available to kids, it can be hard to convince them to play outdoors. But what if there was a toy that could offer kids an experience not available in video games or online? Such as the chance to sail there own boat? 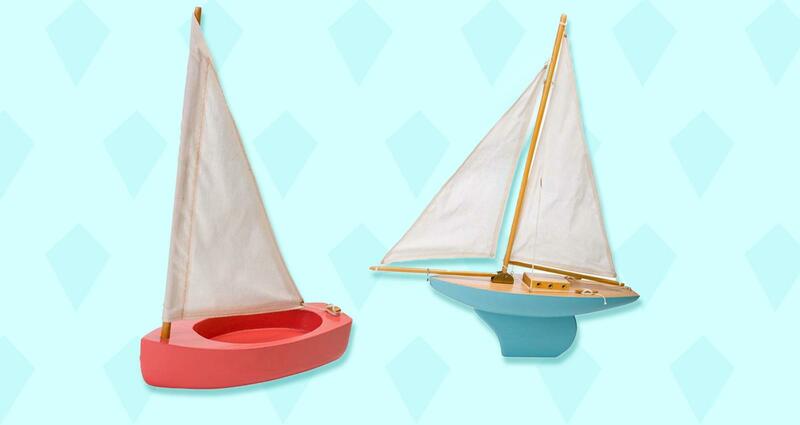 Toy sailboats from Magic Cabin can do just that. 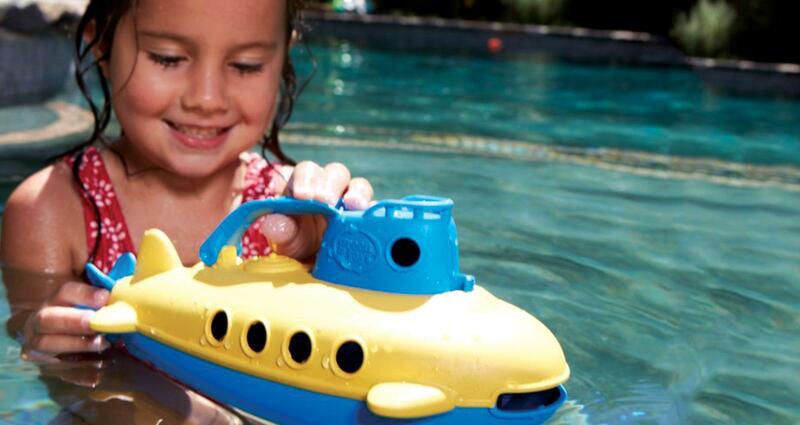 Made from all-natural wood, vegetable dyes and cotton, these boats really float on water! They are collapsible for easy storage and transport (so getting them to the water's edge won't be a problem) and there's even a mast with working rigging. The attached towline makes sure that kids will never lose their boats. 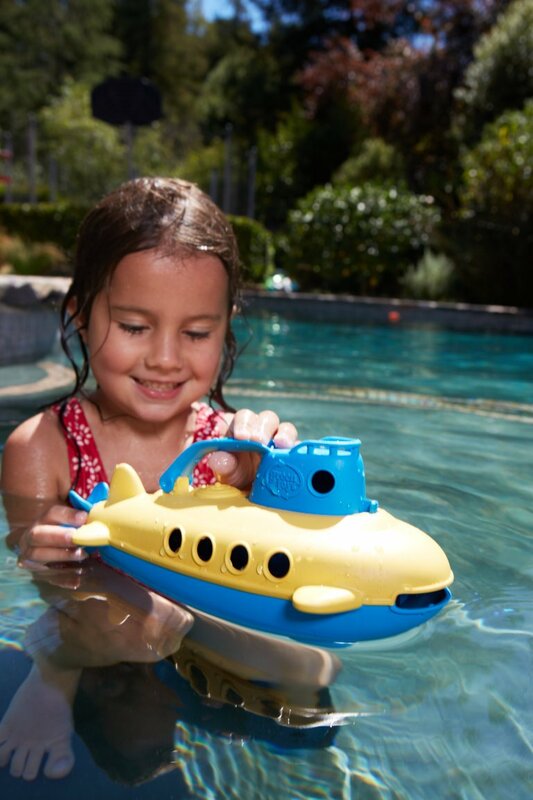 For just $29.98, these eco-friendly toys can offer many fun days in the great outdoors. Toy cars are a staple item in many kid's toy collections. But not all toy cars are made from eco-unfriendly plastics and unethically-sourced rubber, with feet and feet of plastic tracks. Some are made from wood! And they look very stylish. 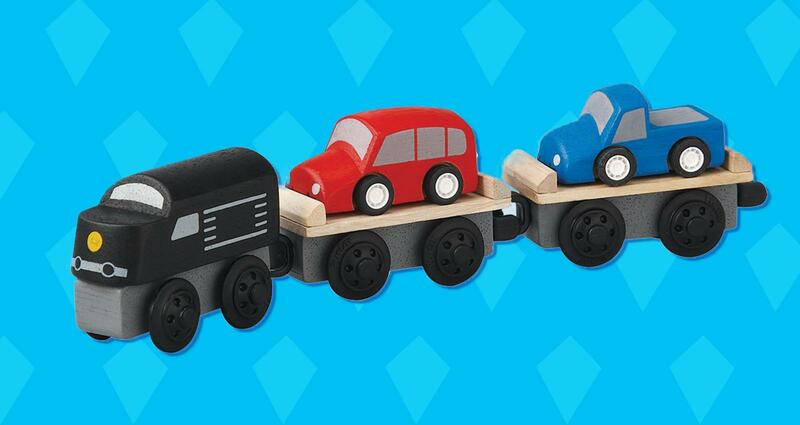 All toy cars from Plan Toys are made from sustainably farmed trees, colored with toxin-free paints and are 100% biodegradable. Plan Toys also uses recycled materials in their packaging. 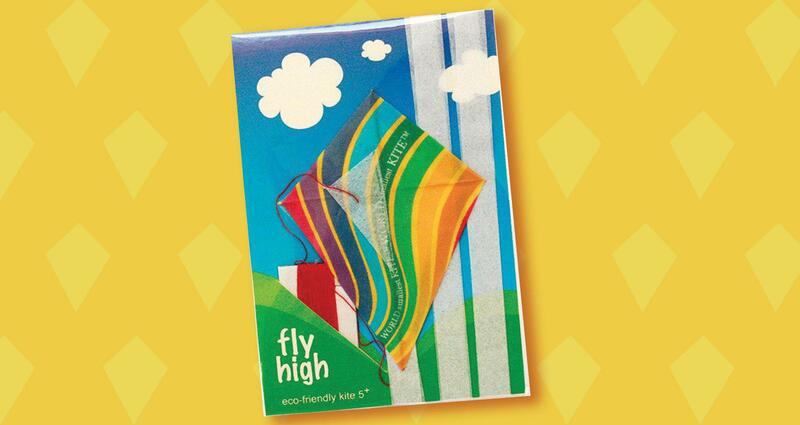 From the makers of the famous "World's Smallest Kite" (often called the "pocket kite") comes an eco-friendly spin on a classic, and a great way to get kids outside. This pretty rainbow flyer is just 3 by 4.5 inches for incredible portability, and is 100% eco-friendly. The struts are made from bamboo, the body is made from recycled materials and even the packaging is made from biodegradable cornstarch. With a flight line of 32 feet, it can fly quite far for a kite of its size, and at just 4 euros (about $4.39) you can't beat the price! Tea parties are a must in kid-land. This classic toy comes in many variations, but most have one thing in common: plastic. 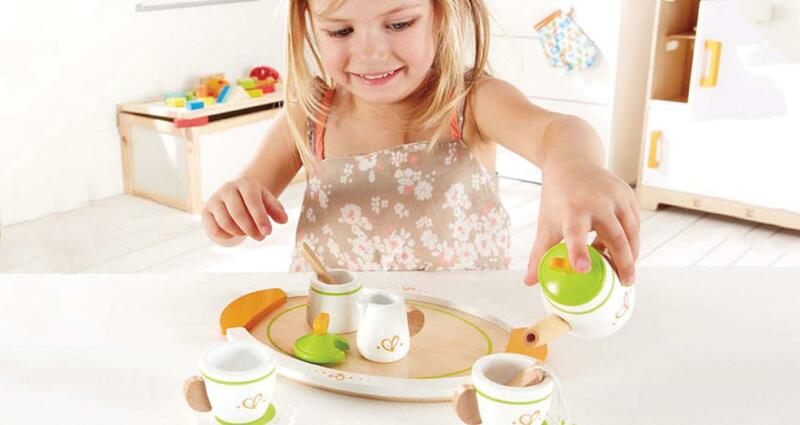 For an eco-friendly version, try the "Tea for Two" set from Hape toys. Made from sustainable wood, the set is elegantly designed and durable. It includes a serving tray, sugar bowl, cream pitcher, two cups , a teapot, a spoon and even a make believe "teabag." Cute and beautiful, this set is just $29.99 on Hape's website.